Whether you’re warming up inside a cozy café or walking through the snow, nothing beats a steaming cup of hot chocolate on a winter day. 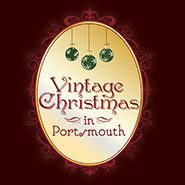 In between Vintage Christmas events, you’ll likely be tempted to pop into one of Portsmouth’s many local coffeeshops to warm up with a cup of cocoa. Wondering where to find the best one? 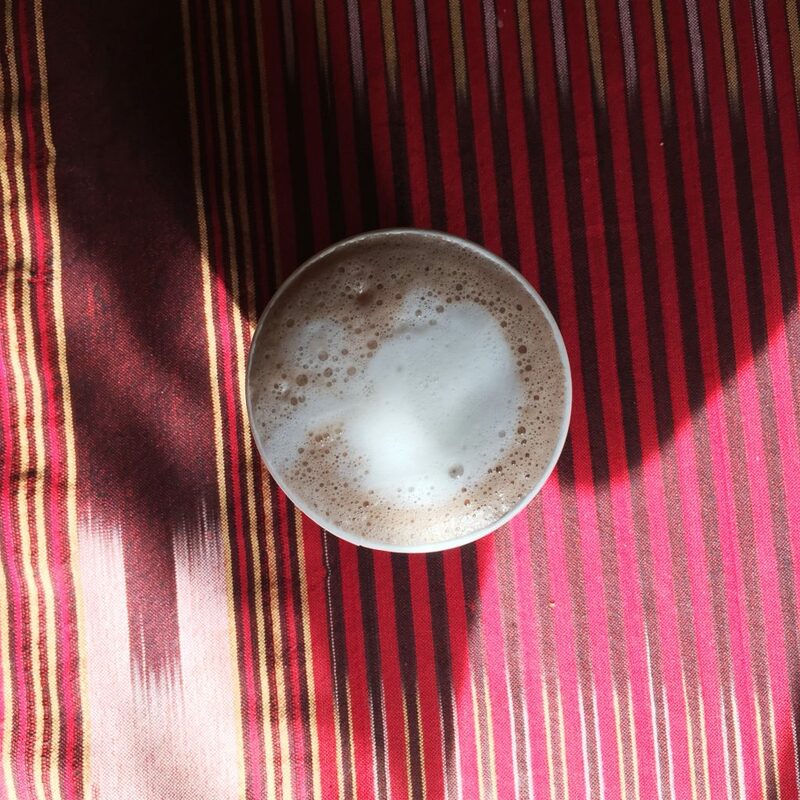 Consider this your ultimate guide to hot chocolate scene in Portsmouth. White Heron Tea and Coffee – Venture outside of the bustling Market Square area to Portsmouth’s up and coming West End neighborhood, where you’ll find White Heron Tea and Coffee. You may be tempted by the large selection of their own teas here or their house-roasted organic coffee, but you’d be remiss not to sample the hot chocolate. Creamy and chocolatey and topped with sweet, light whipped cream, it is the perfect winter treat. You might even catch their special seasonal peppermint hot chocolate, topped with whipped cream and candy cane pieces! Breaking New Grounds – If you’re lucky enough to grab a table at the signature café’s bustling Market Square location, you’ll probably be tempted to sit for awhile and watch the world go by. 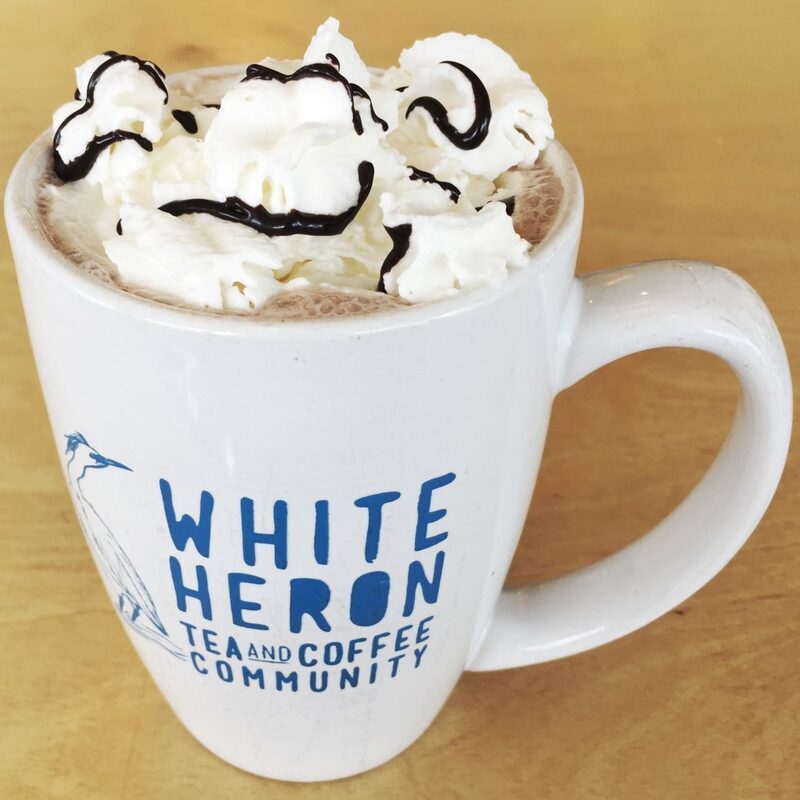 Be sure to order a mug of their delicious hot chocolate, which is topped with a generous helping of whipped cream. 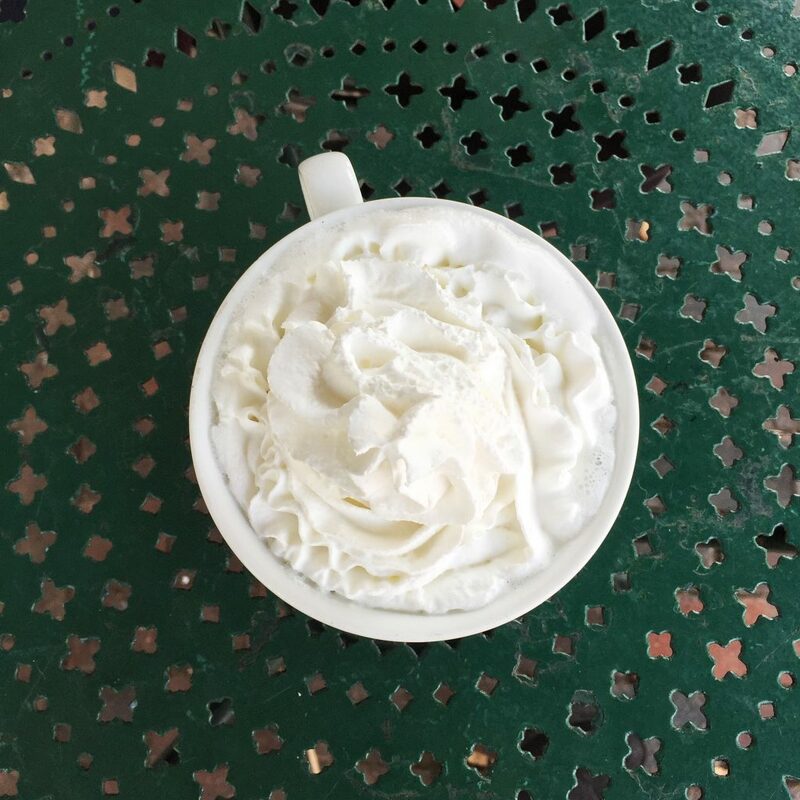 For a twist on the classic, try their equally tasty white hot chocolate! Caffe Kilim – This quirky, exotic coffeeshop on the outskirts of downtown will intrigue visitors looking for something out of the ordinary. Sample their fair trade coffee or order a foamy cup of hot cocoa. As you sip, browse the market’s selection of Turkish and Mediterranean goods and specialty foods. Kaffee Von Solln – This German café offers a delicious hot chocolate that you won’t want to miss. Sit in the European-style coffeeshop with your drink or set out to explore Portsmouth’s historic South End neighborhood, where you’ll see charming homes adorned with festive wreaths and holiday decorations. 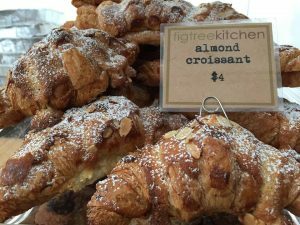 Figtree Kitchen at Strawbery Banke – Before strolling through the historic Strawbery Banke lanes for the Candlelight Stroll or after gliding around on the Puddle Dock Pond after the Labrie Family Skate, grab a warm drink from the Figtree Kitchen, located in the Tyco Visitors’ Center. You won’t be able to resists one of their mouthwatering pastries while you’re there! 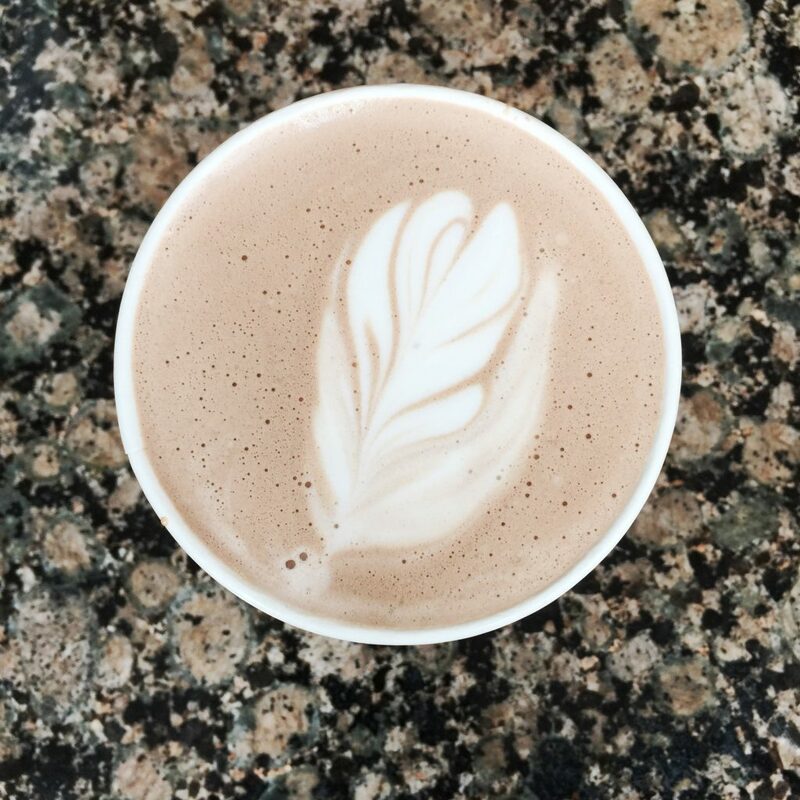 Still haven’t gotten your hot chocolate fix? Try Portsmouth’s charming French café La Maison Navarre, the sleek Profile Coffee Bar, or the restaurant/bakery Popover’s on the Square.